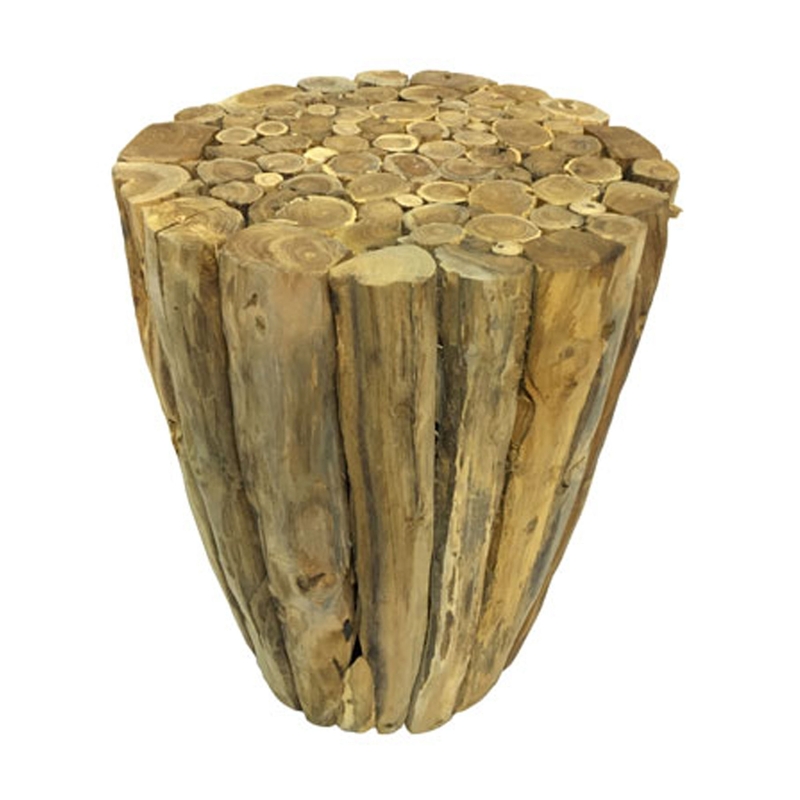 We are very proud to welcome this stunning Driftwood Stool Rustic Forest. This stool has a wonderful design that features a combination of multiple materials. This piece is created from driftwood to create a very natural and welcoming piece. This stool features a rounded top to act as a comfortable seat.